packed with a 4000mAh Battery does not support the Quick charge. Dual SIM device runs on Android Nougat with MIUI 9.2. 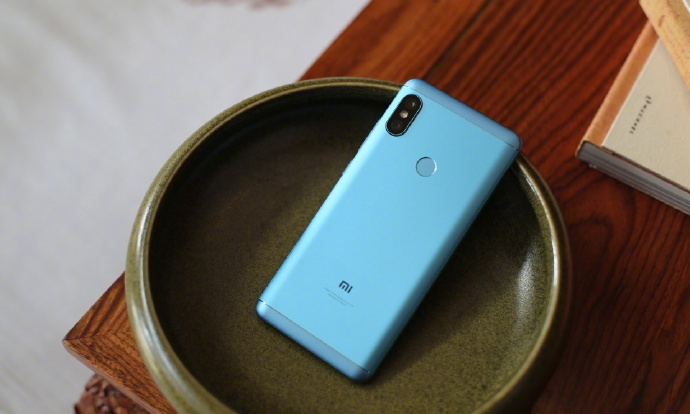 Xiaomi should have launched with Android Oreo-based on MIUI. The Fingerprint Scanner in on the back. It comes with a metal body.